Snuggle Care was the vision of founder, Mel Davidson, when in high school she discovered research about the healing effects stuffed animals had on children that have experienced trauma. 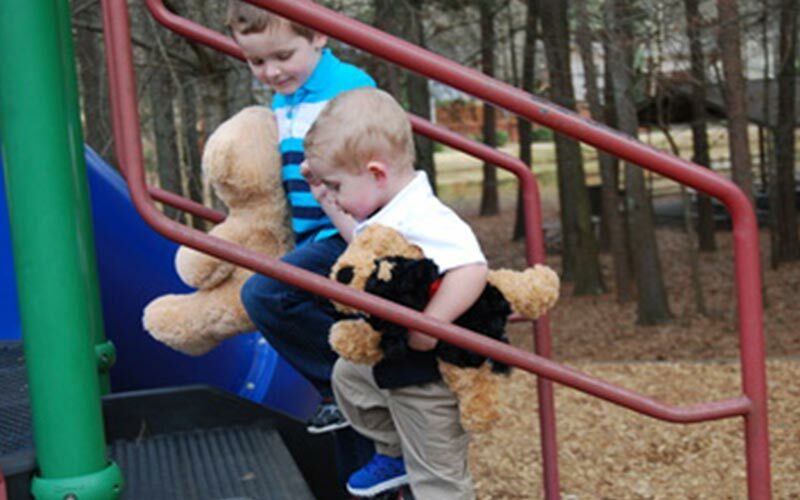 Snuggle Care partners with organizations, churches and schools to conduct new stuffed animal drives. We can provide guidance for school, scout or community groups to conduct the drive as a service project. Thanks to everyone that has been encouraging Snuggle Care through Facebook, Instagram, Twitter and in person! We always appreciate your kind words of support. In 2006, groundbreaking research about the impact of stuffed animal therapy was conducted by a group of Israeli psychologists, working with children in the war-torn Gaza strip. 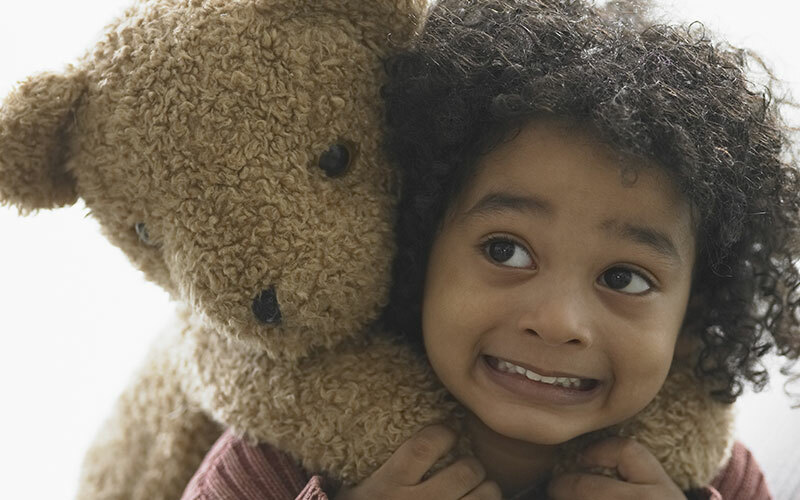 Children transfer their emotions to the stuffed animal, then proceed to “care” for and soothe the animal. This action empowers the child and the manifestations of post-traumatic stress subside. After only a few weeks of caring for their animals, the subject group had much fewer incidents of bed-wetting, anxiety, nightmares, etc. As a result of the study’s success, the same group of researchers took stuffed animal therapy on the road to Japan in the wake of the 2012 tsunami. With the continued success of stuffed animal therapy, its use has continued in Israel. By 2014, over 60,000 animals had been distributed, including children impacted by the earthquake in Haiti in 2014. Would you like to know how you can help?